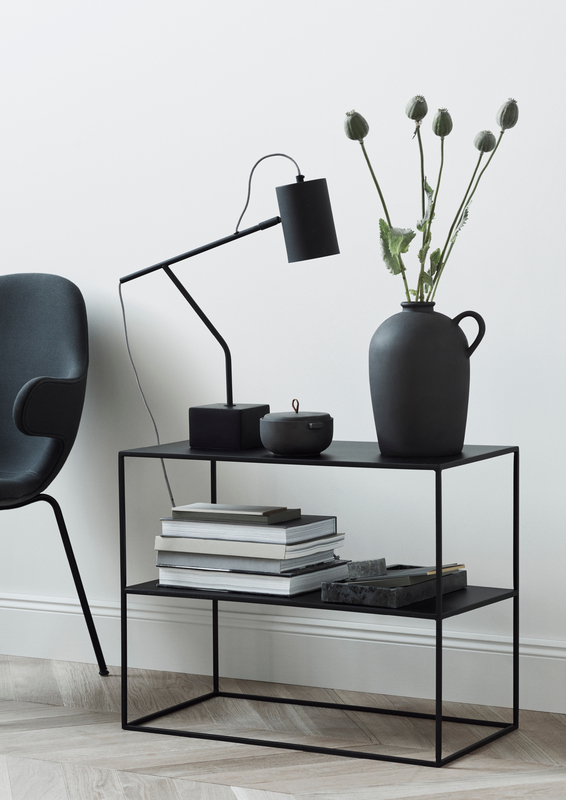 H&M Home are launching a furniture line and we can't wait! 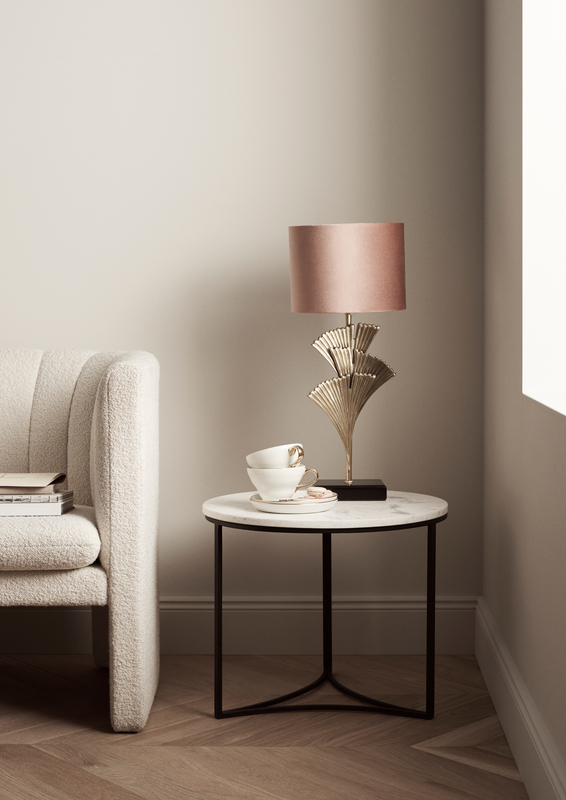 We've been big fans of H&M Home's affordable and on-trend homewares since they launched online in Ireland two years ago, and now they're branching out from home accessories into a furniture line. It's only available in some markets, and Ireland is one - hurrah! 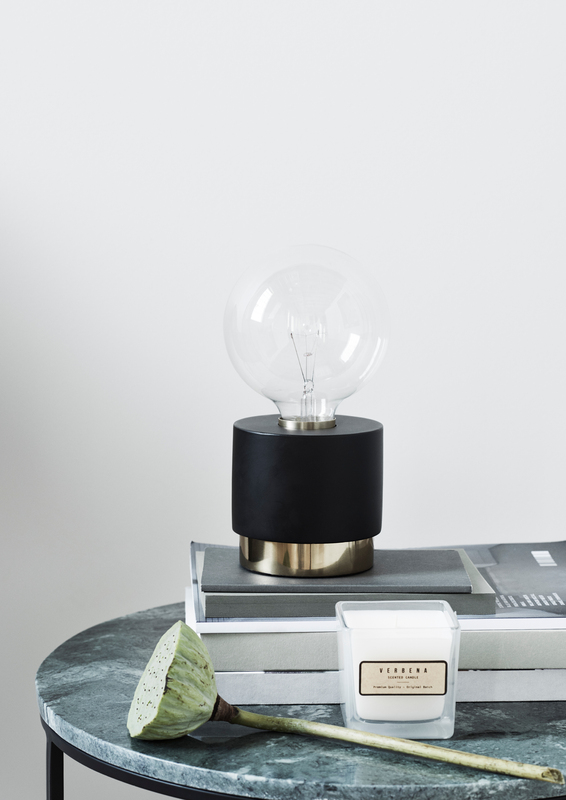 Launching online today, the furniture line includes items like small tables, shelving, stools, mirrors, pendant lights, and lamps. 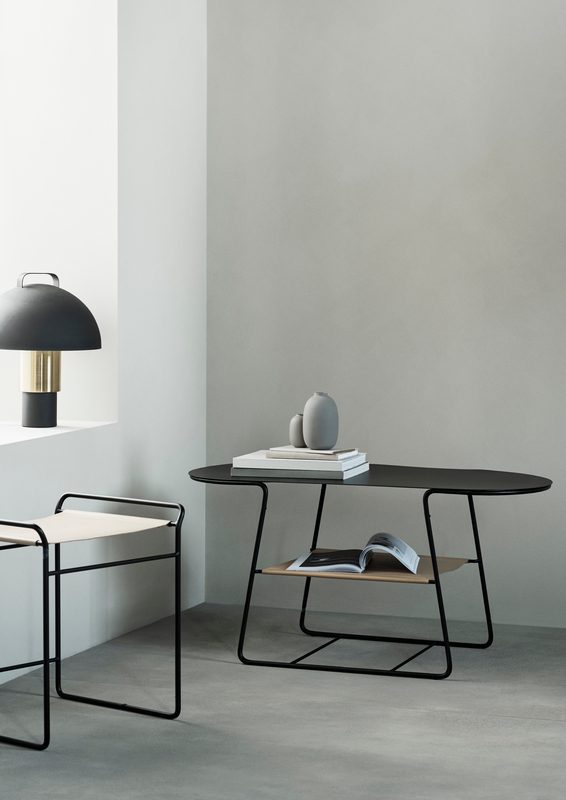 With long-lasting design and versatility at its core, the new collection uses a diversity of styles and materials, from modern lines in powder-coated steel and marble, to natural, organic shapes using wood and straw. 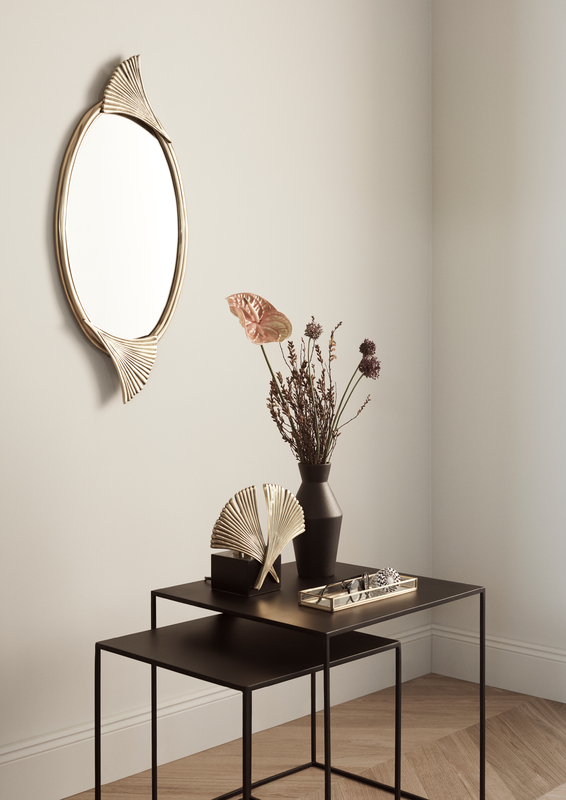 And, in even better news, the pieces will all come in at the kind of reasonable price points we've come to expect from H&M Home - the range will start from €19.99 and the most expensive piece in the collection comes in at €159. 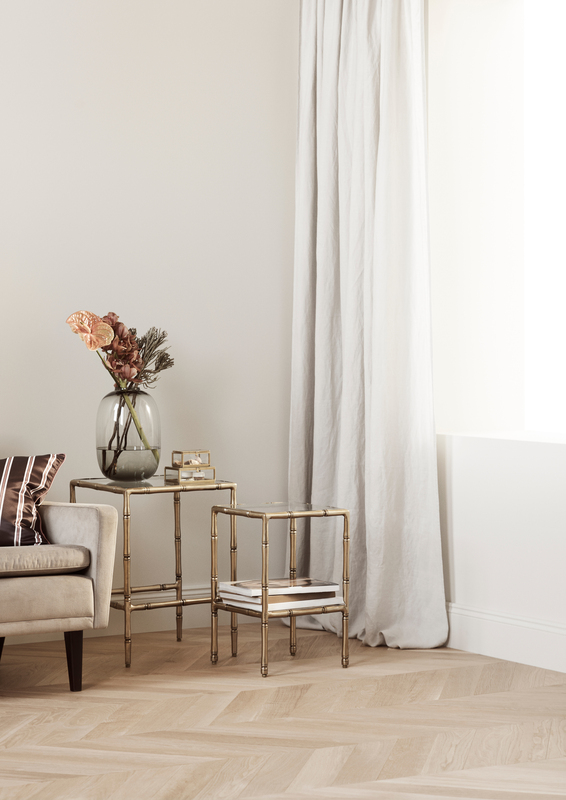 “Each piece of our new furniture line has been carefully designed to not only fit effortlessly into any room, but also express timeless design and diversity in style. 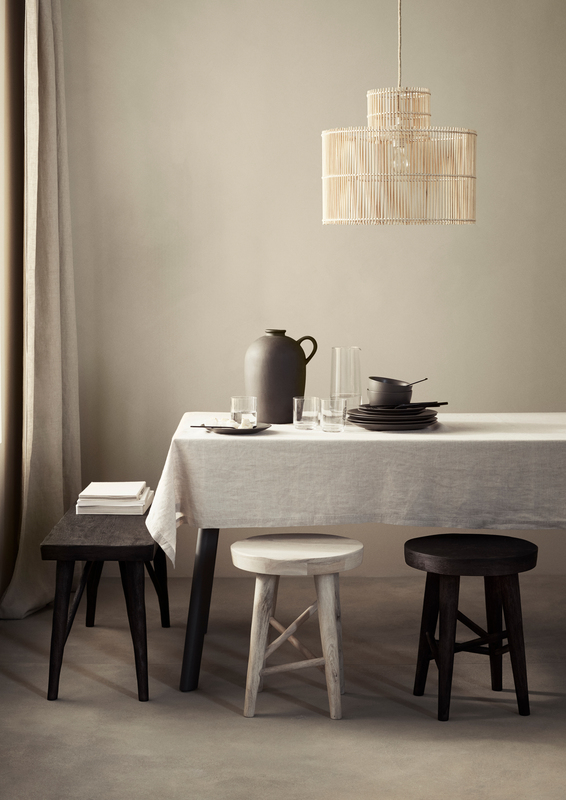 We are very excited about this launch.” says Mattias Chrisander, Product Designer at H&M HOME. 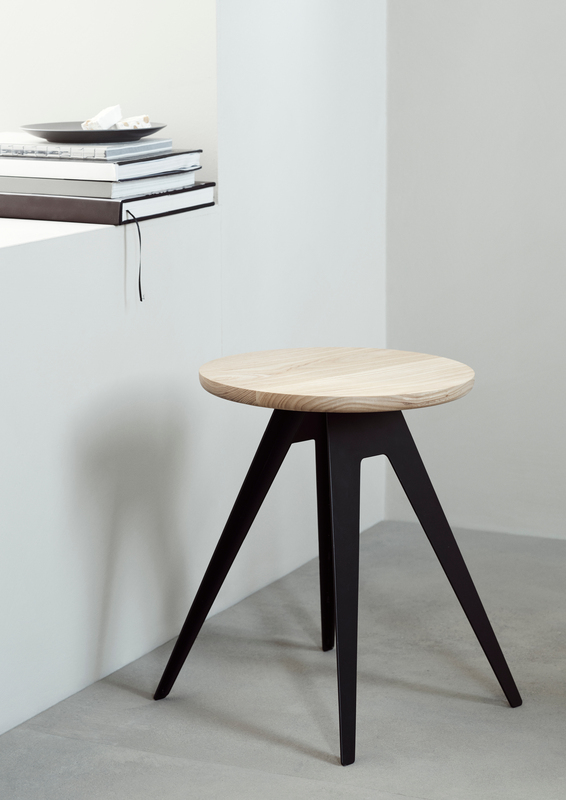 The collection features two obvious stylistic directions, designed by an in-house team. 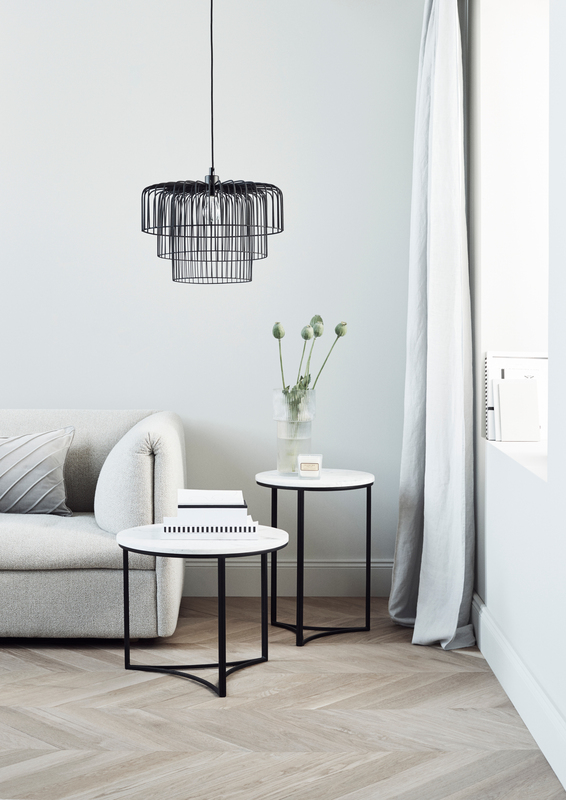 One is a modern and minimal, featuring clean lines and cubist shapes with linear shelves and striking cylindrical lamps, while the second is more glamorous, yet rustic, with soft shapes and natural materials, with key pieces such as soft fabric pouffes and stools. 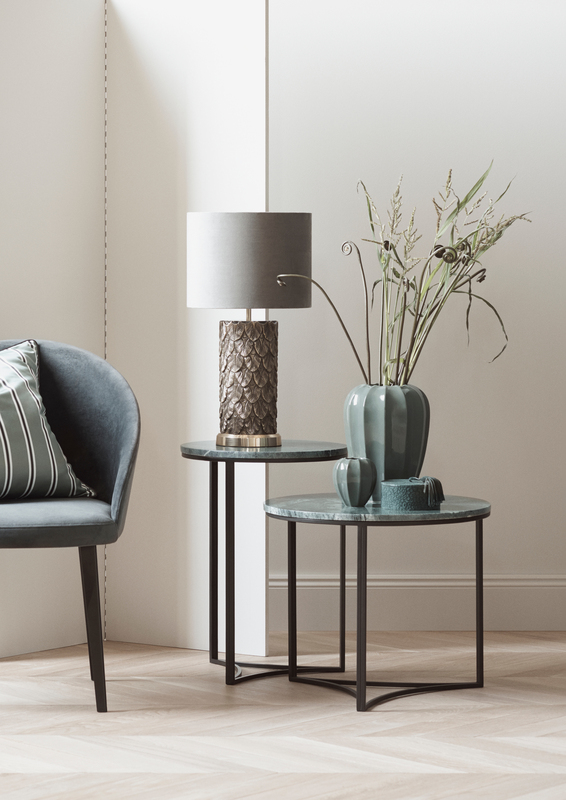 Metal, brass, marble, straw and wood all feature heavily, while the colour palette sticks to strong blacks and natural beiges and metallics, with pops of emerald green, dusty pink and mid-grey. Check out some of the highlights from the collection below - the full collection is available online from today!